The Steers finally look perfect! And nice update to the Iron Pigs. The Wild also look pretty good. Both changes have been made. Here they are, the Alberta Wild. The team's logo is a deer with an antler font, and team colors match those of the parent club Twins. The team also is scheduled to on occasion become the Alberta Donairs, since temporary food-based names are so popular in Minor League Baseball now. What program do you use to make these? These are freakin awesome. This is honestly my favorite thread ti follow. That looks awesome! That AW logo is beyond cool! Really well done concept that captures the parent club and the feel of Canada. This might be too late to ask, but could you put an MiLB team in Duluth or the Dakotas? How about resurrecting the old Duluth Eskimos of the 1920s NFL as a MiLB team? I know it's probably not a popular name, and it's certainly not geographically accurate, but I've always thought that name had a nice ring to it. 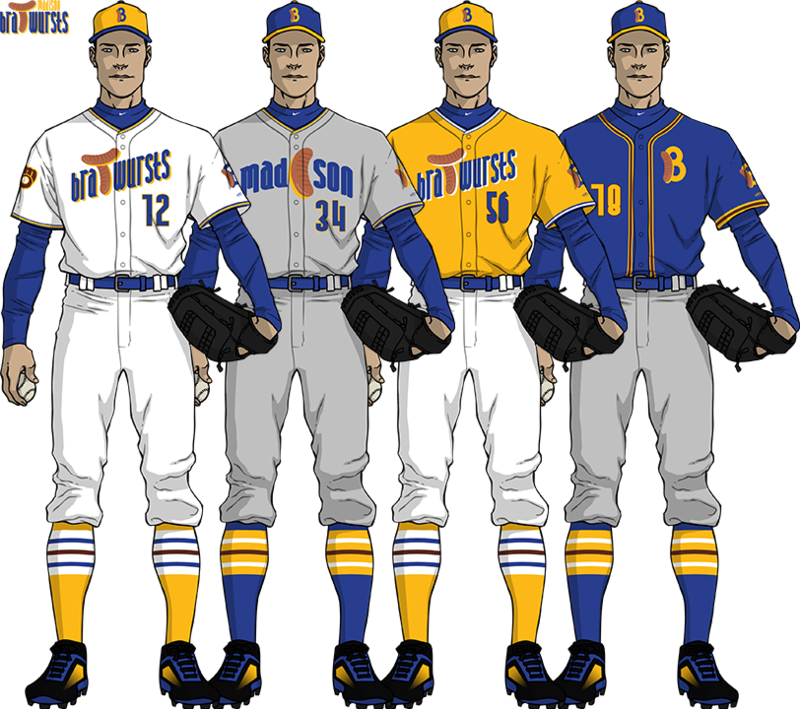 The next team prepared are the Brewers expansion affiliate Madison Bratwursts. Taking their name from the sausage due to Wisconsin's rich German history, the team colors match those of their parent club. As the team is already named after a food, they don't require a special uniform. The brats used are from Vecteezy and should be credited to CharlesLeon. Note for people following the thread. 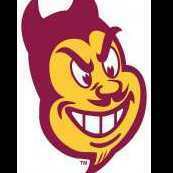 Logo aren't made they are copy of other people logos. 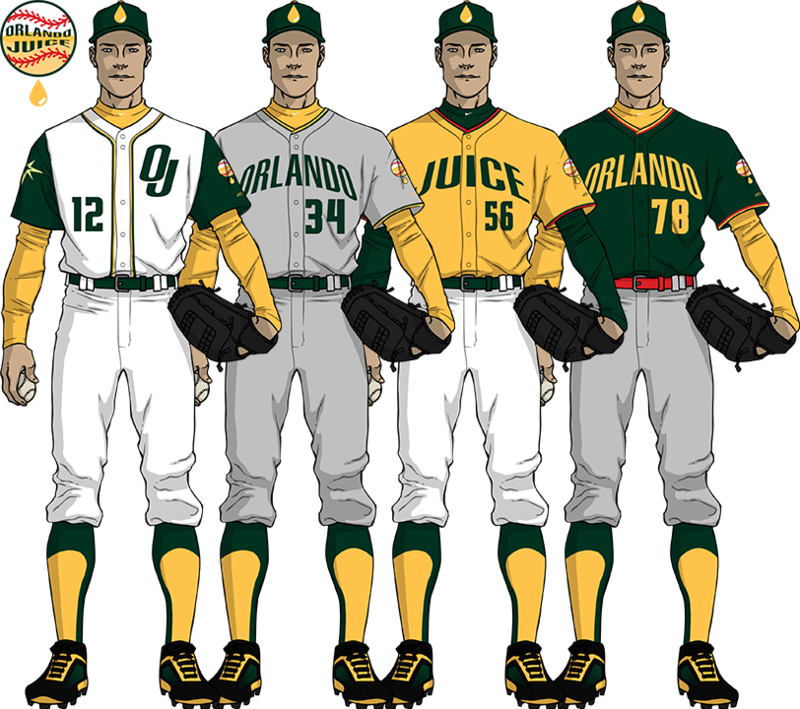 Up next are the Orlando Juice, the farm team of the Tampa Bay Rays. 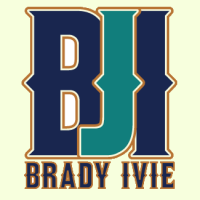 The logo is a baseball half-filled with orange juice and a drop coming out below it. The team uses the Rays' new shade of green, red, and orange as the team colors. The name comes from famed Florida oranges, as well as a pitcher giving a little extra "juice" to a pitch (and nothing to do with "juicing" players or the ball). This might seem bush-league, but you should give the orange alt a "pulpy" texture. I can definitely do teams in Duluth AND the Dakotas. I'm not sure about the name Eskimos, however, as I'm trying to make these as realistic as possible and I don't think any league would allow a name like that. Your Steers and Wild concepts both credit the sources of the logos you use, but I'm unsure if you've received permission from those sources to use their work here. You'll need to provide proof you received that permission or take the concepts down. Otherwise we'll have to close the thread in accordance with Cocept Forum guidelines. Isn't all the vector art on Vecteezy open-source? Download to obtain the non-exclusive right to use Eezy files to create new, derivative, unique works, however the original Eezy file or artwork must be largely unrecognizable. However, the code they provided (<a href="https://www.vecteezy.com">Vector Graphics by Vecteezy</a>) did not appear with the formatting for me, so I put the citation as clearly as I could, both linked and listing who the original creator was. We got a report about stolen work. I'm just following up. It all seems above board though, so it's fine. Thank you for the confirmation, it's greatly appreciated. Nice job with both the Bratwursts and Juice. Fun, playful identities that fit their respective cities. 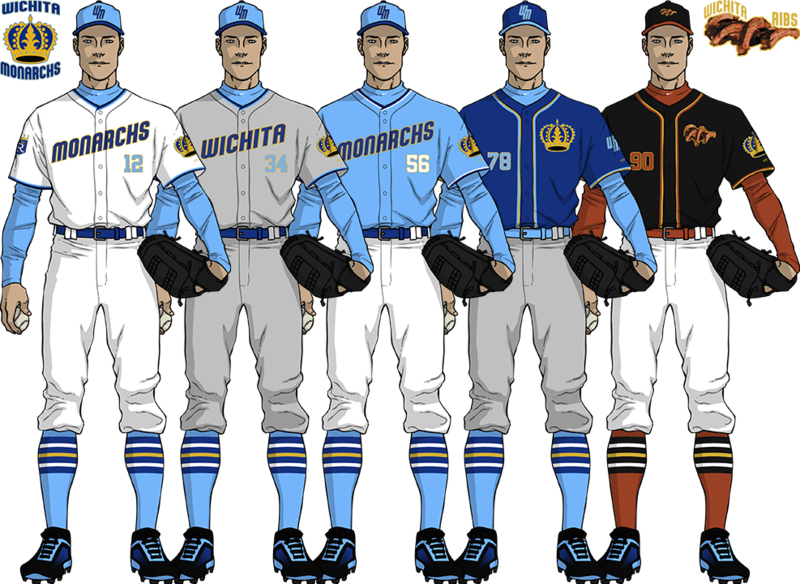 The Wichita Monarchs, the conceptual AAA farm team of the Royals, use their parent clubs' gold and royal and powder blue colors. With a royalty-themed name, the team on occasion takes on the mantel of Wichita Ribs, taken from the long history of barbecue in the state of Kansas. The crown is originally found on Vecteezy and to be credited to happymeluv. The A ball locations have been selected. 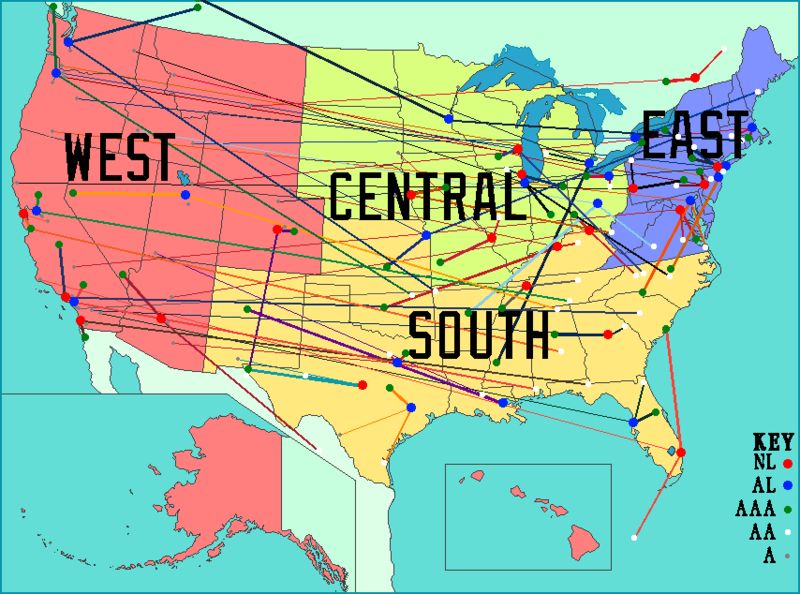 Included is a map of each team and their farm system affiliates so you can see the distances each team travels. I'm not sure about the name Eskimos, however, as I'm trying to make these as realistic as possible and I don't think any league would allow a name like that. Next up to bat are the Fresno Grizzlies. Newly affiliated with the Angels for this concept, the team uses the team's new colors. They also maintain their "Tacos" identity, with a serape belt and serape-billed cap.